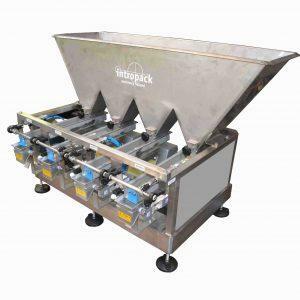 Find the perfect machine in our catalogue. 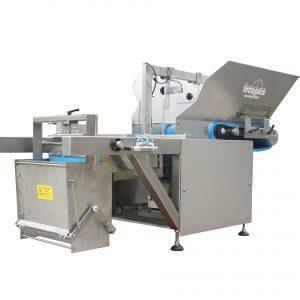 You can use the application below to find out which machine is perfect for you. 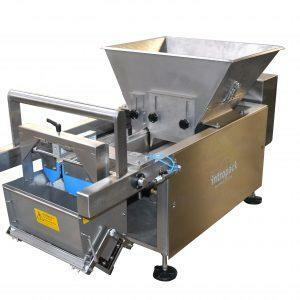 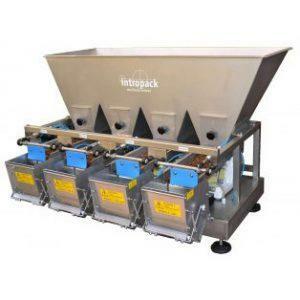 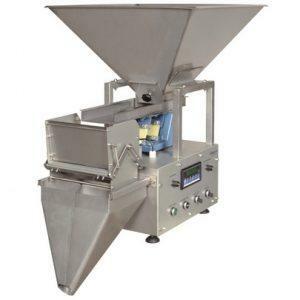 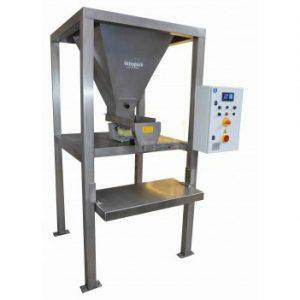 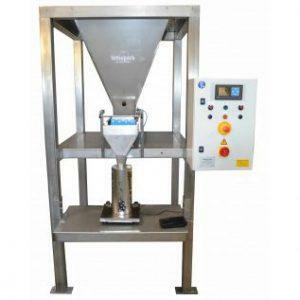 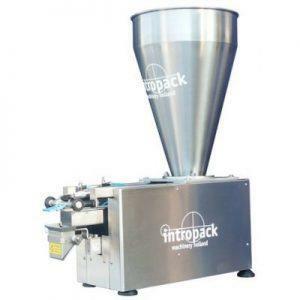 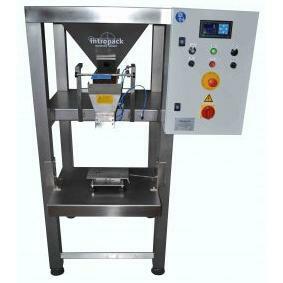 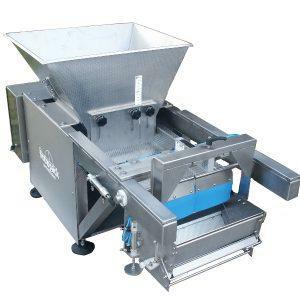 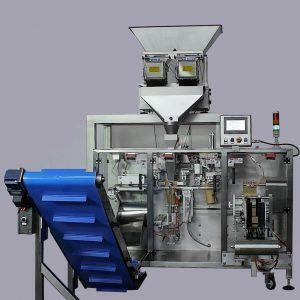 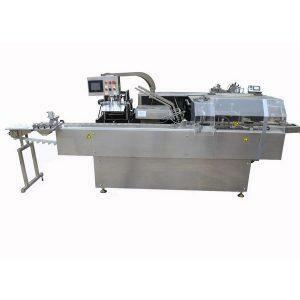 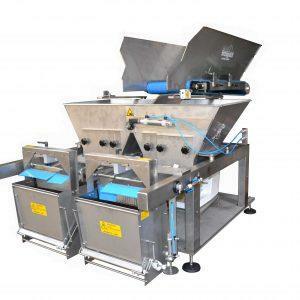 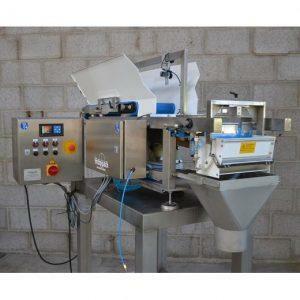 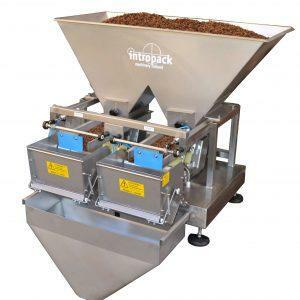 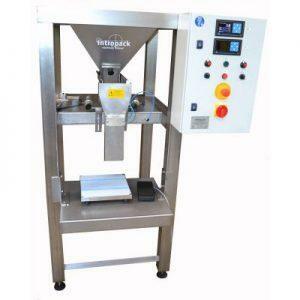 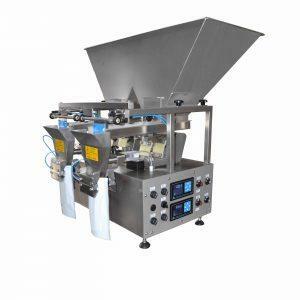 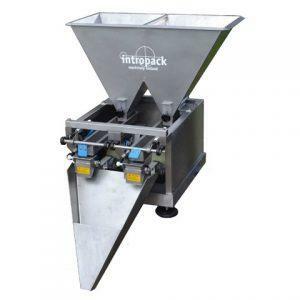 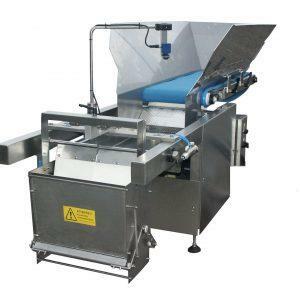 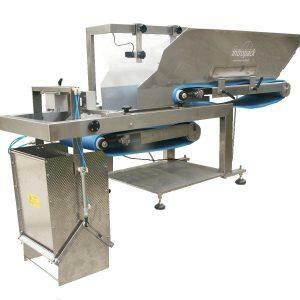 By clicking the following links you can directly see our new packaging machinery or our used machinery.